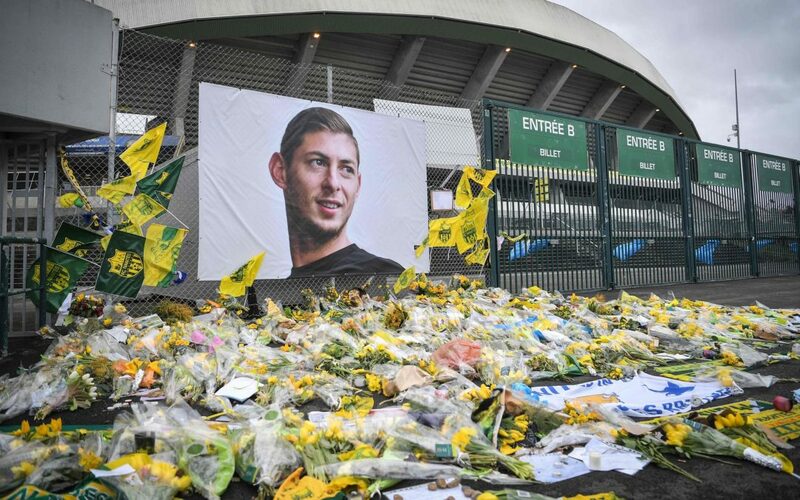 Cardiff to argue that Emiliano Sala’s move from Nantes was invalid when the club responds to a complaint about their refusal to pay Ligue 1 outfit his £15 million transfer fee. But Cardiff will tell FIFA that Sala was not eligible to play in the Premier League at the time of his death and free to join another club had he so wished. Nantes lodged a complaint with Fifa over the Welsh club’s refusal to pay the transfer money’s first installment of £5m. It is known that Sala’s Cardiff contract was rejected by the Premier League since it contravened signing-on fee rules. There is dispute going whether he agreed to sign the new agreement before his death. Cardiff will also tell Fifa that the Non-Fulfillment of legally binding clauses in the transfer agreement they did with Nantes for the player made the deal invalid.